Born Global is organized by faculty from Chalmers University of Technology (Department of Technology Management and Economics) in Gothenburg, Sweden. Born Global draws on experienced entrepreneurs, VCs and field experts to deliver a unique program tailored towards global ambitions. 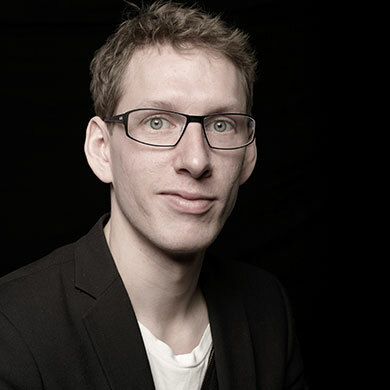 Hampus founded user interface software company TAT which was acquired by Blackberry in 2010 for $150m, and then after two years heading up M&A for Europe for Blackberry he left and founded sales AI company Brisk in 2010. 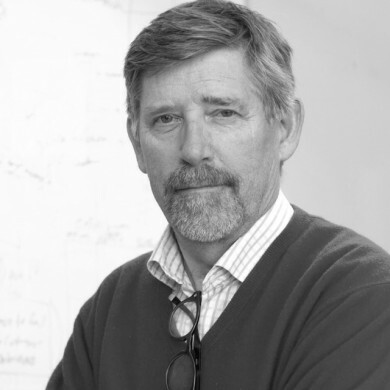 He is also a prolific angel investor in the Øresund region with more than 35 investments. Hampus holds an M.Sc. in Computer Science from Lund University. Niklas Eklund is the computer software geek and wizard that turned businessman. 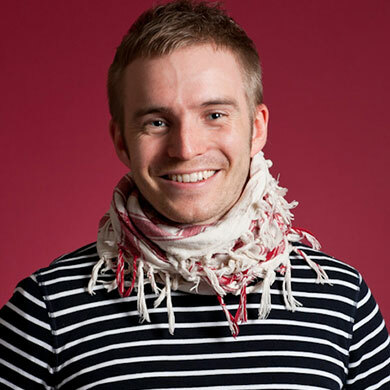 After starting as a programmer at age of 15, Niklas grew an interest in entrepreneurship, venturing into a range of technology and software related companies. 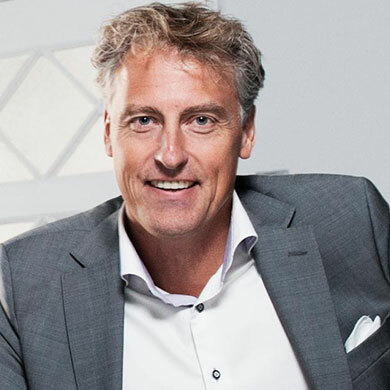 After 20 years of serial entrepreneurship Niklas is now a general partner in RECAPEX AB that together with Axel Johnson AB in 2014 launched D-Ax, a corporate venture capital focused on investments in digital businesses. 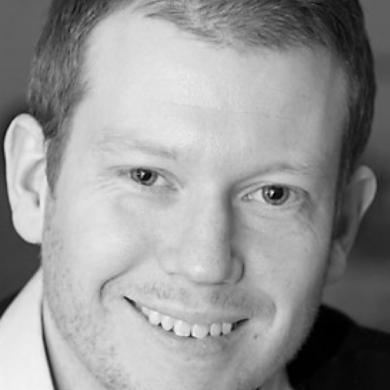 Niklas is also the Nordic venture partner for Wellington Partners Venture Capital. Anders Hallin runs digital strategy for Telenor Group, co-founded Saltside, Remente, Duego and Bokavård, who all build amazing consumer services for their respective audiences. Prior to that Anders was an early day employee at Stardoll and Skype. Alfred founded the video ad serving company Videoplaza which was sold to Ooyala/Telstra in 2014. After leaving Videoplaza, Alfred has lectured and led courses on building startups at Hyper Island and been active as a startup advisor and angel investor. Not a lot is known about it, but Alfred is also rumored to be working on his first novel. 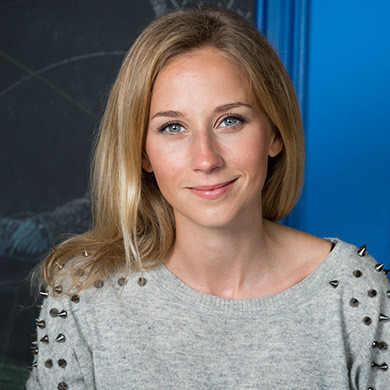 Miriam joined Schibsted in 2012 as an Investment Manager at Schibsted Growth. A team that invests in, and manages a portfolio of, fast growing European digital companies including Lendo, Prisjakt, Compricer and Prêt D’union to name a few. Miriam has over 10 years of experience working with Digital media, Internet and Consumer services. Both as an entrepreneur, board member and in several operational positions, for example as CEO of a SaaS startup and most recently on the Global Marketing Solutions team at Facebook Inc.
Louise Fritjofsson is an entrepreneur and adventurer from Sweden. In 2014 she made the move to launch her third business in the US with headquarters in San Francisco. Louise started her first company at the age of 19, had one business acquired and today owns the biggest b2b ad-network in Scandinavia, a business she started and ran as CEO for the first 5 years. Louise is an avid adventurer. She has climbed some of the highest peaks in the world, visited some of the most amazing dive sites and is a fearless athlete. Vint, Louise’s latest venture, aims to create a healthier and stronger world by enabling a personal workout experience for everyone. Vint has closed a total of $2m seed round from some of Europe’s most prominent VCs. Stefan has a long experience form developing and financing startups, with a strong background from venture capital as one of the founding partners of Creandum. In addition to dozens of direct engagements in start-ups as a VC and a business angel, Stefan has a broad experience from various managerial positions at global technology giants such as IBM, Cisco and Microsoft. Today he shares his time between direct involvement in startups as an advisor and board member, and advising the ecosystem around startups, from international VC’s to supporting national and local initiatives. International Executive with passion for innovation and enabling global leadership with broad experience in digital transformation of enterprises, services and products. Independent Board Member at Knowit, Zalaris A/S and GAIA Leadership, Chairman at Digoshen and Partner at Stockholm Business Angels, STOAF. Extensive international experience leading major operating units in Europe, US & Asia at globally leading technology companies as HCL (India) & IBM (US). MSc from Chalmers University of Technology and Executive Programs at INSEAD, Harvard and IMD. 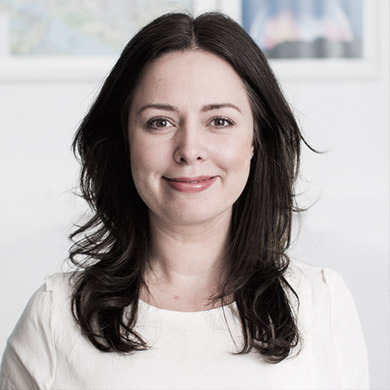 With experience from growing organisations in creative environments Louise Grandinson is part of the management group of MAG Interactive driving growth, ensuring profitability and operational excellence. After spending 8 years on the business development and investment side for traditional industrial groups such as SCA and Axel Johnson Group, she entered the entertainment business by joining Disney. 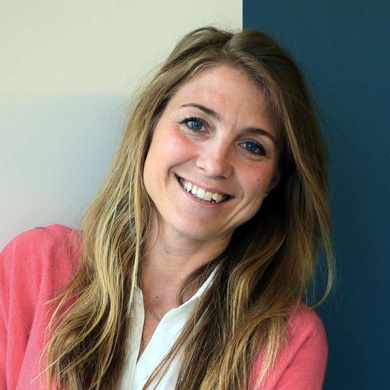 Returning back to Sweden after driving digitalisation initiatives at Disney, including mobile gaming she joined MAG Interactive as one of the first employees and partner in 2013. 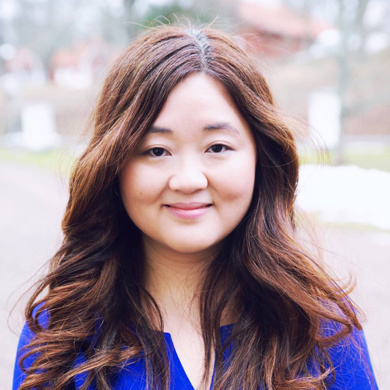 Mengmeng is one of Sweden’s leading digital profiles. 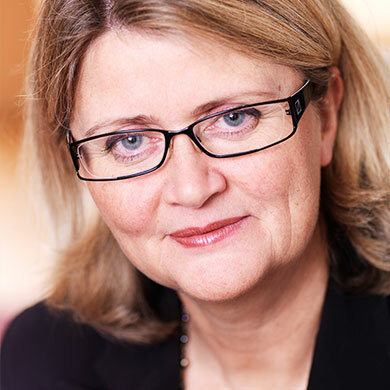 She has held leading positions at several of the most successful online companies originating from Sweden, is on the board of some of the country’s largest consumer companies, and is a trusted advisor to the Prime Minister. Currently, she is an investor and active advisor to online startups through her own company Mimion. Her previous role was COO at podcasting startup Acast. Prior to that, she was Director Global Marketing Operations at Spotify and VP Product at Stardoll. She has a M.Sc. in Computer Science from KTH and a M.Sc. in Business from Stockholm School of Economics. Professional sales expert and serial entrepreneur. Executive Vice President of Knowit AB, writer and lecturer at institutions as IFL Stockholm School of Economics and Chalmers. 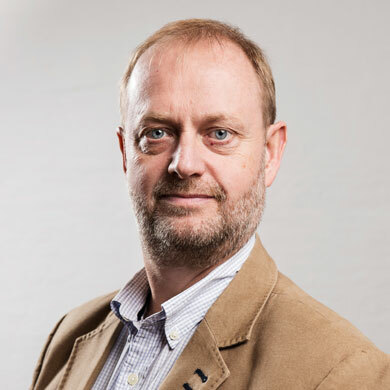 Henrik is Associate Professor at Chalmers where his research and teaching is focused on strategy, venture capital and entrepreneurship, with particular emphasis on systematic processes for managing early stage startups. 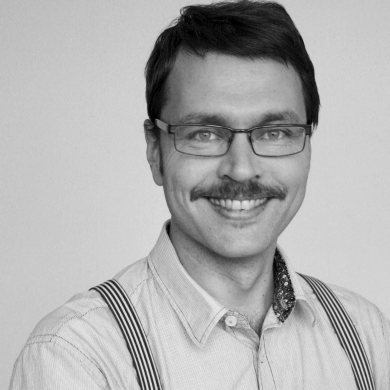 Henrik is the project manager for Born Global and is responsible for the content of the program and the program for the Sillicon Valley week. 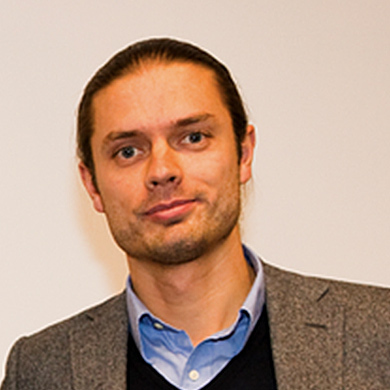 Joakim Björkdahl is Associate Professor at Innovation Engineering and Management & Center for Business Innovation at Chalmers.Extensive experience in strategy, business models, innovation and finance. 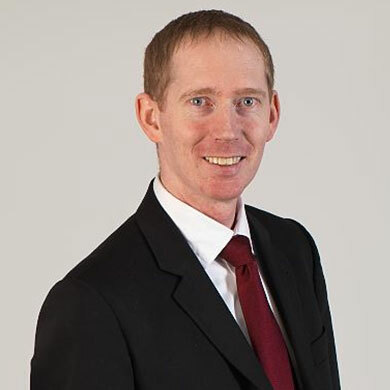 Also research on these topics, he has wide experience of working with strategy, business development and valuation for manufacturing, pulp and paper, IT, and private equity firms. His responsibility is the recruitment of the firms the overall process and the research in Born Global. Sören Sjölander’s devotion is creating useful management theory and apply it and to get others to use it. He was the founder of CBI- the Center for Business Innovation and other related organizations. Board member at Chalmers Innovation, Chalmers Invest, Vauni, MicVac, Icomera, Arboritec,The Interactive Institute and advisor to Creandum. Former board member among others in Innovationkapital and Creandum. Member of the Royal Swedish Academy of Engineering Sciences. 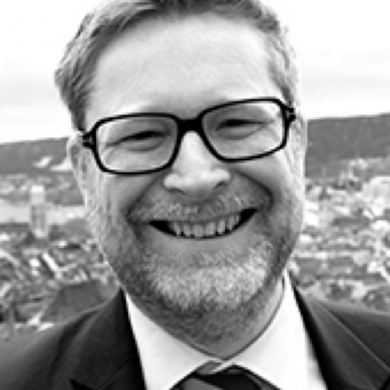 Martin Wallin is Professor of Innovation Management at the Center for Business Innovation at Chalmers, faculty member at ETH Zurich, Switzerland and visiting professor at the University of Luxembourg. He specializes in the management of innovation and technology and has conducted research in various industries including information technology, software, chemical engineering and professional services. His research on the organizational and motivational implications of open and distributed forms of innovation is widely recognized and has appeared in several international peer-reviewed journals. 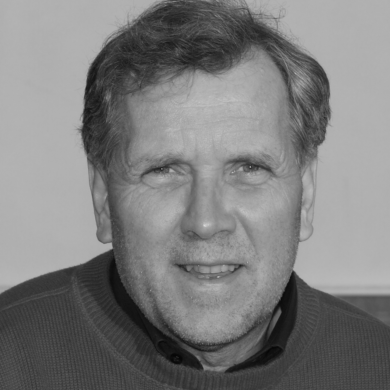 Tomas has a long experience from Swedish international companies with organizational development in general and project management development in particular. He has also both designed and launched several global Management Programs with focus on leadership, communication, business development and building business culture. Tomas role in Born Global is to share his experience and coordinate the program logistics. For information including upcoming programs and application deadlines, follow us on Facebook and Twitter.